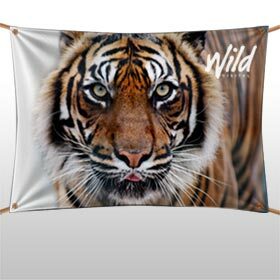 Wild Digital - External signage and banners. 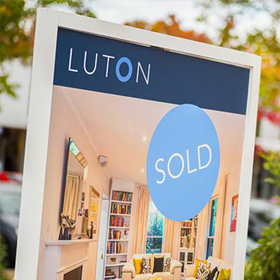 We provide a range of external signage and display options that are suitable for both short term and long term use. Our corflute signage is perfect when you need cheap temporary signage while our dibond building signage will stand the test of time. 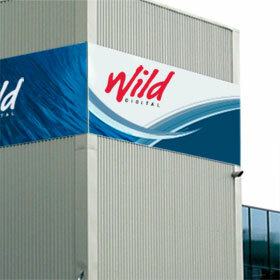 Browse our external signage products.